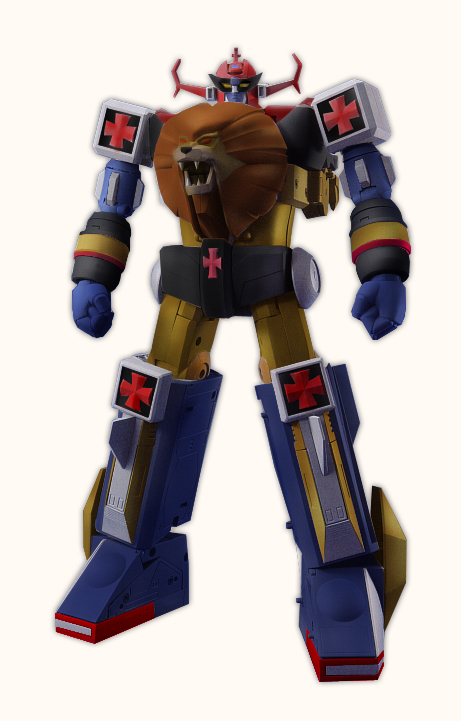 As will become even stones, about a month ago Bandai has announced the forthcoming release of Daltanious for the Soul of Chogokin series, presumably as GX-59 in the first half of 2011 (price, date and initials are however still unknown). Recently appeared in the photos (black and white) of the prototype, I propose here work with Photoshop user forum Cursed JapanRobot. Really fantastic view colored ... Bandai force! We can not wait!